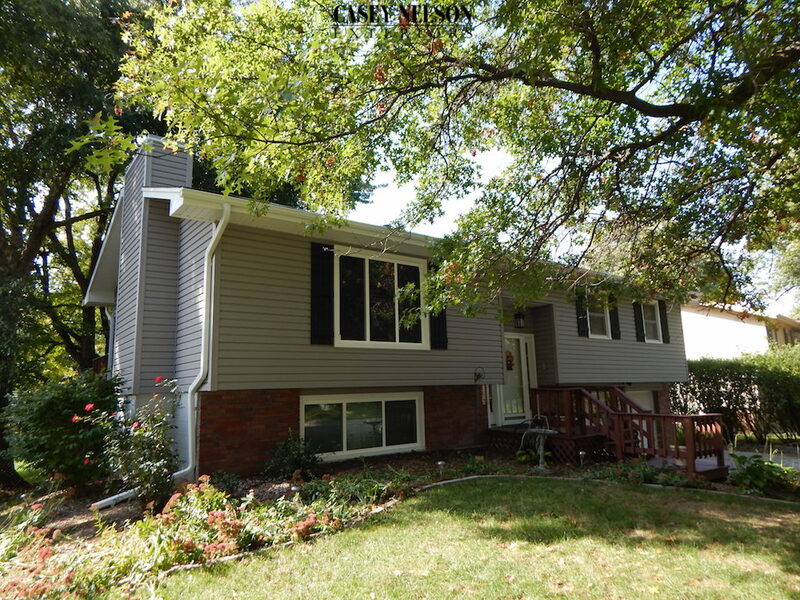 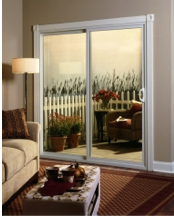 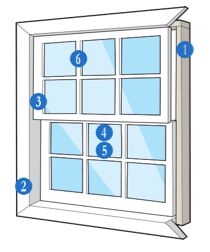 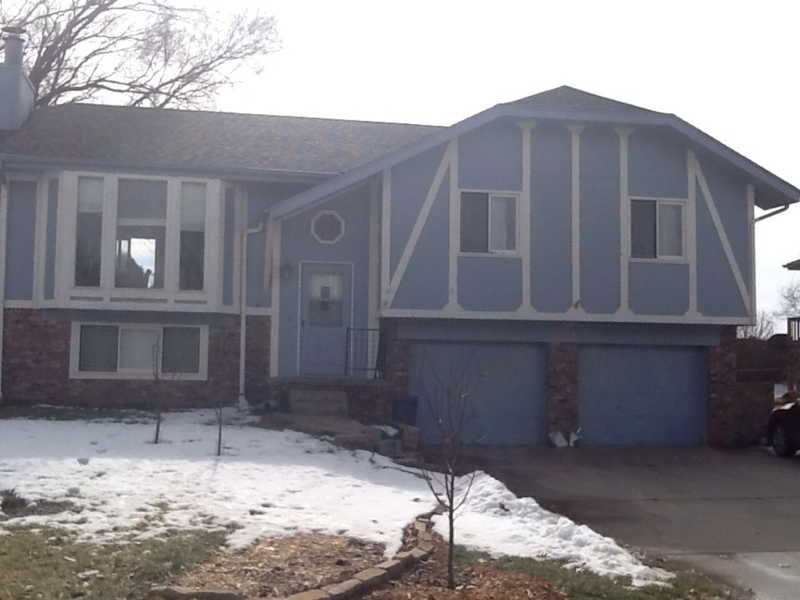 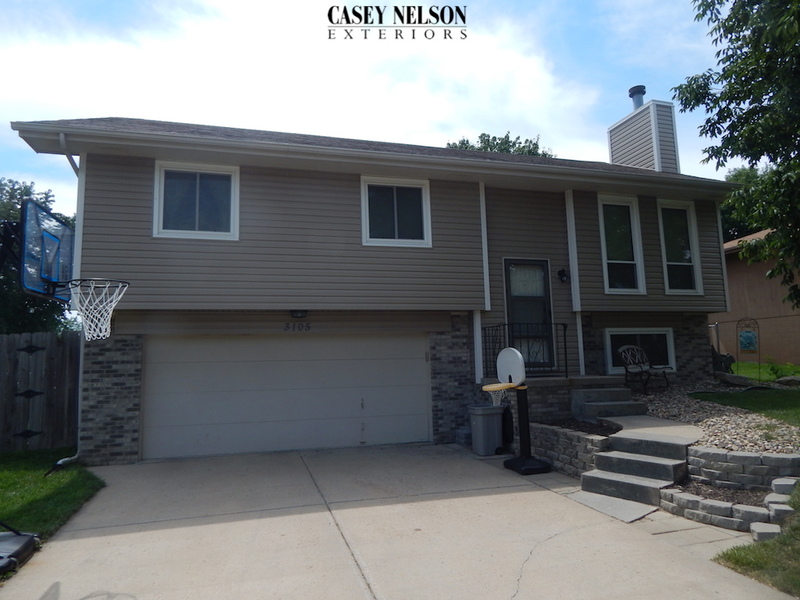 Before & After in Bellevue, NE – Brand new energy efficient windows and siding. 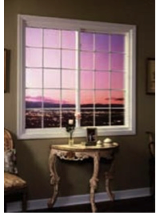 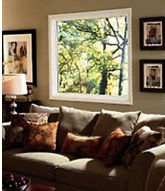 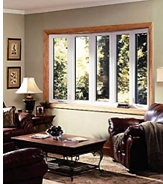 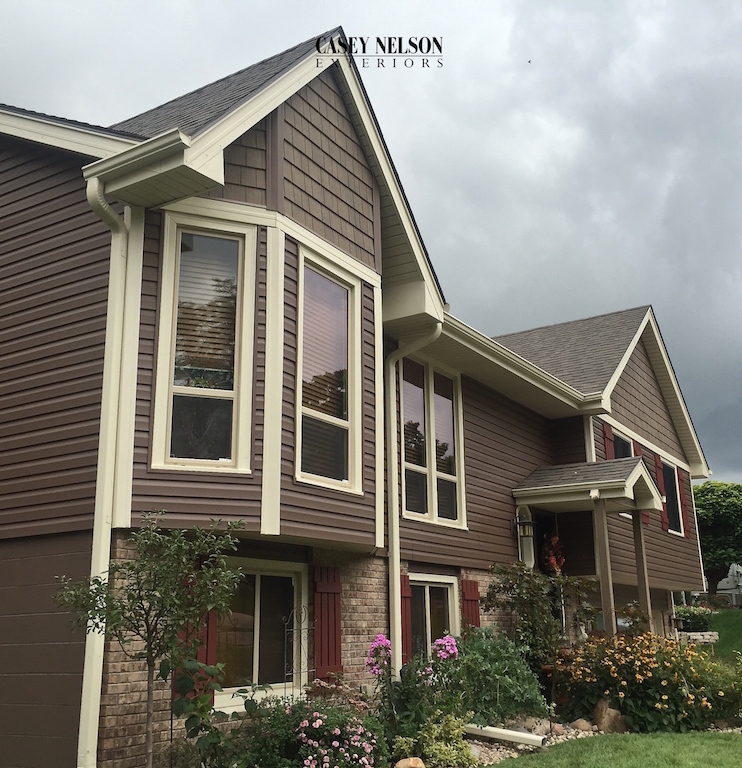 The house looks wonderful and now has the energy efficiency and durability of new vinyl windows and siding! 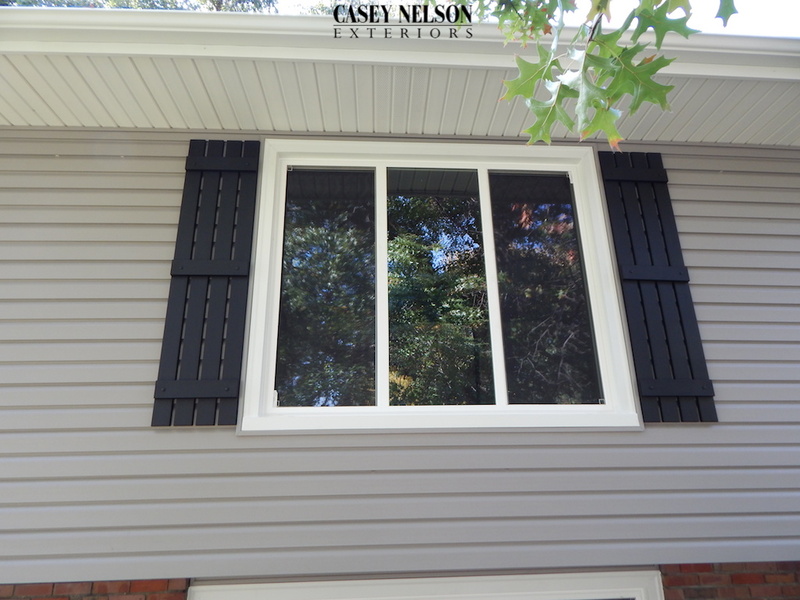 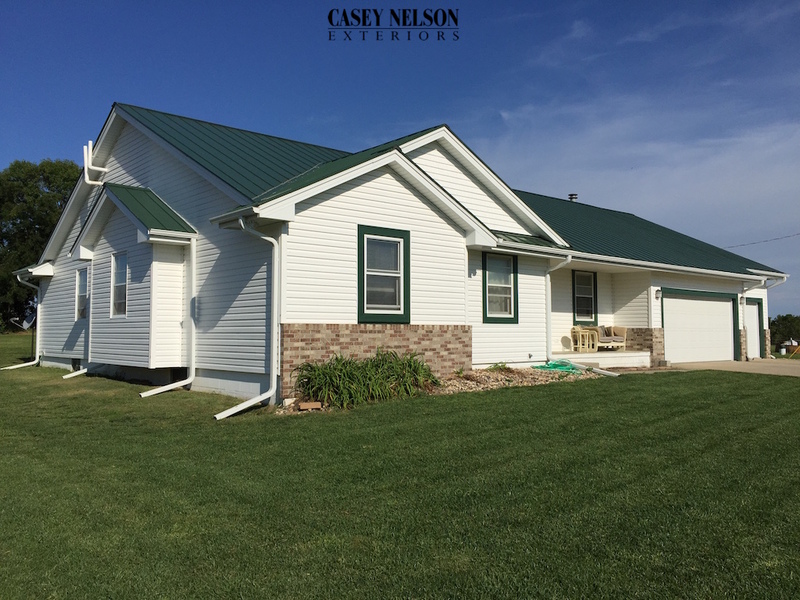 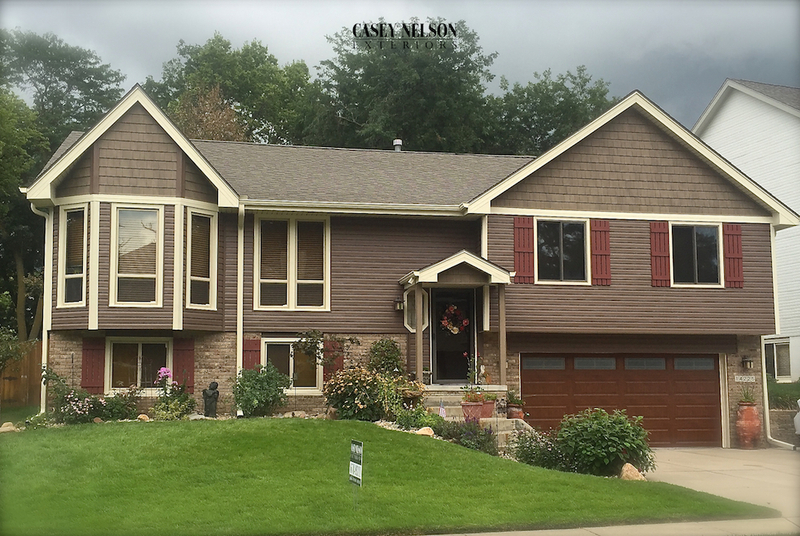 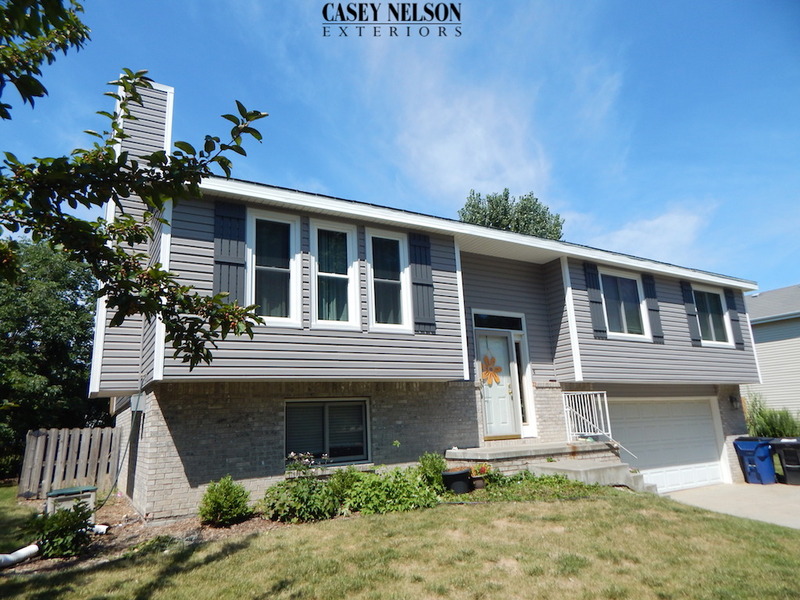 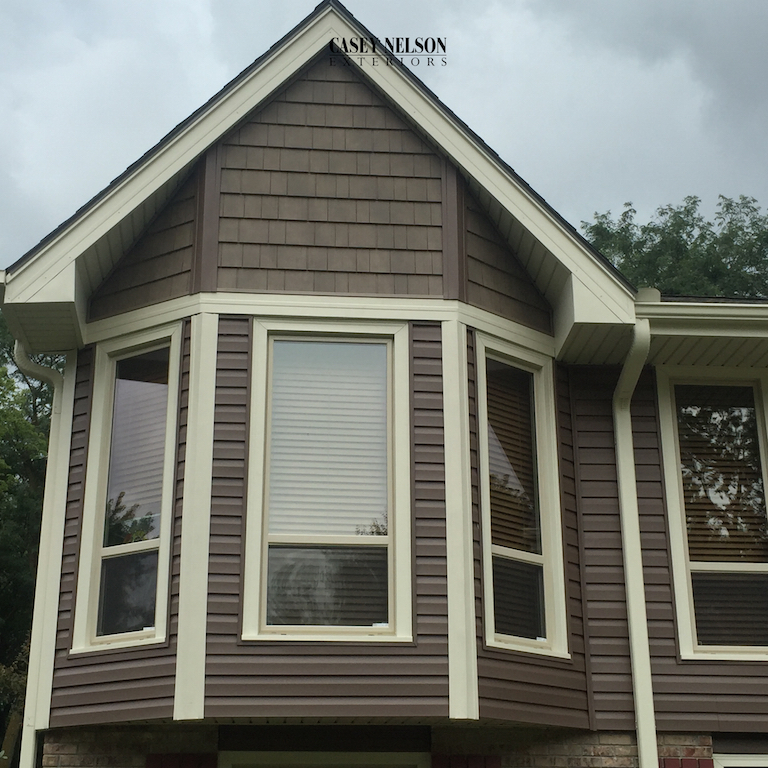 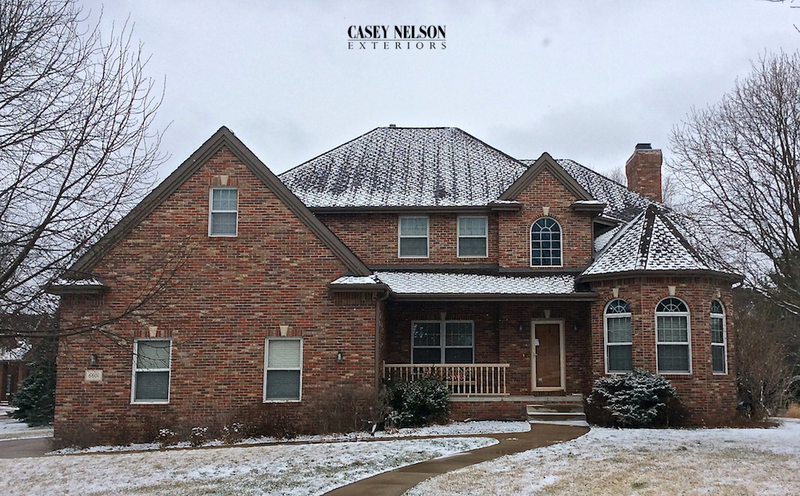 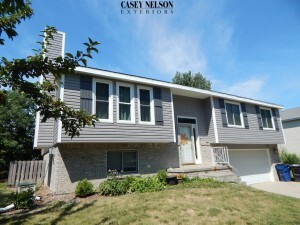 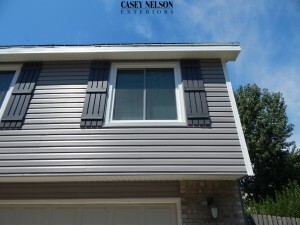 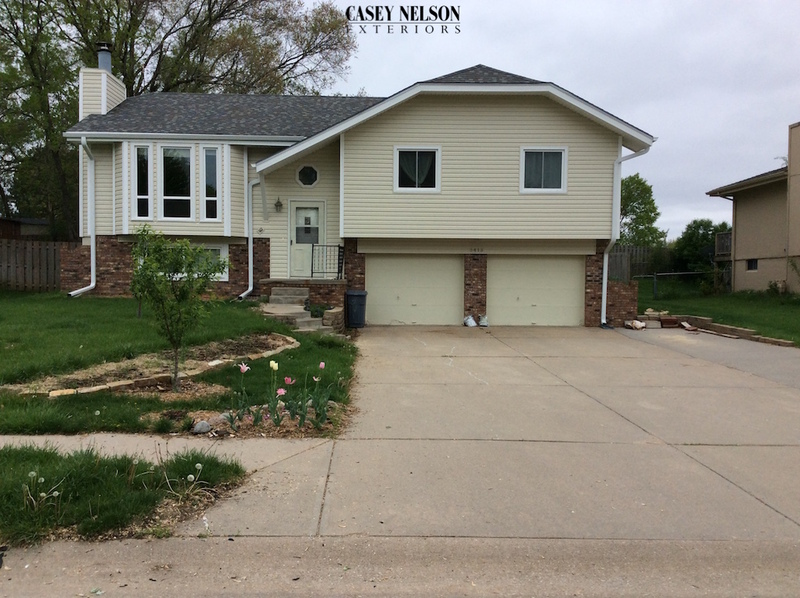 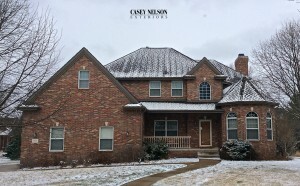 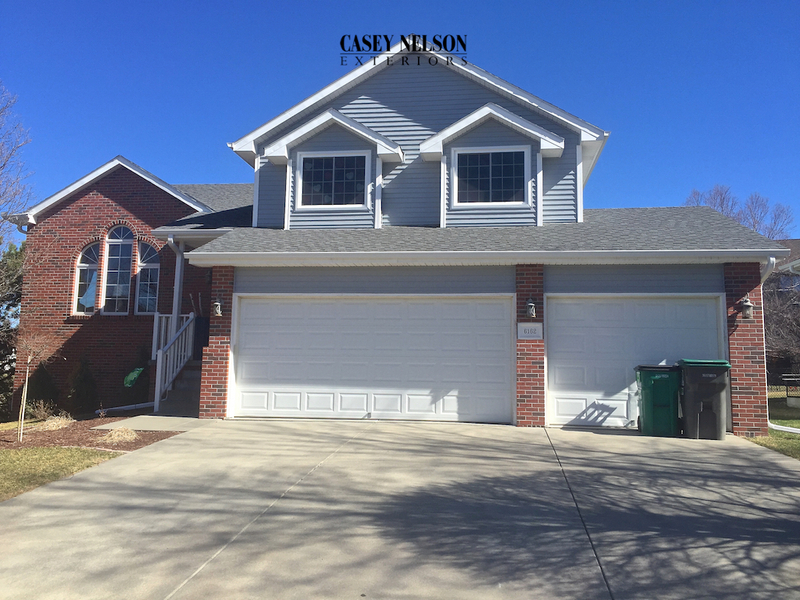 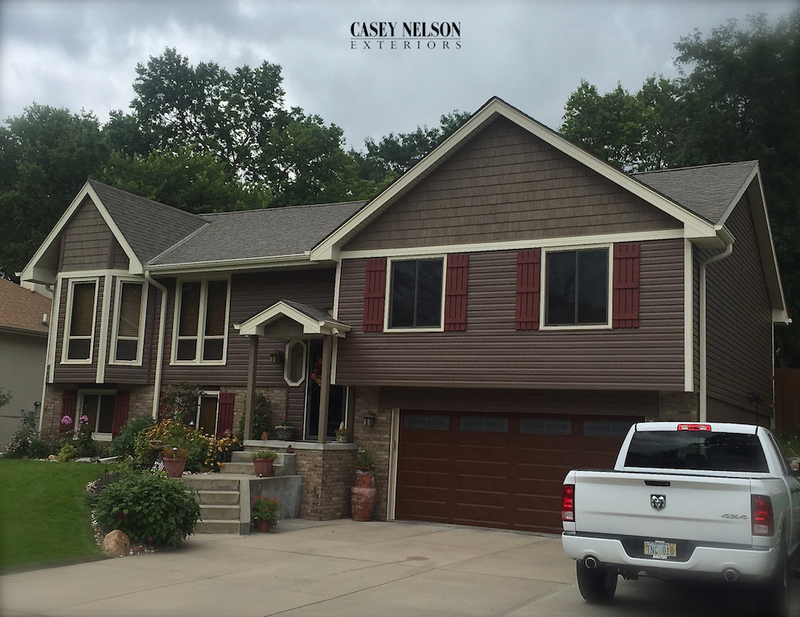 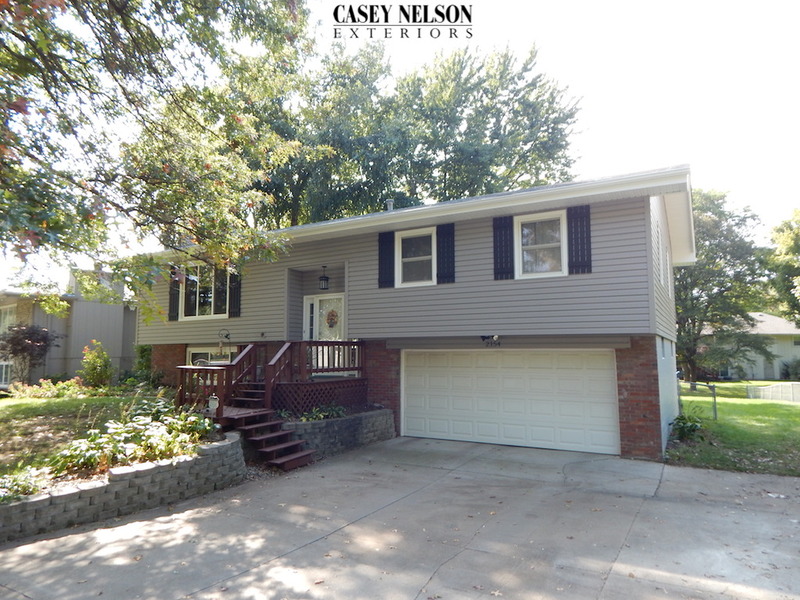 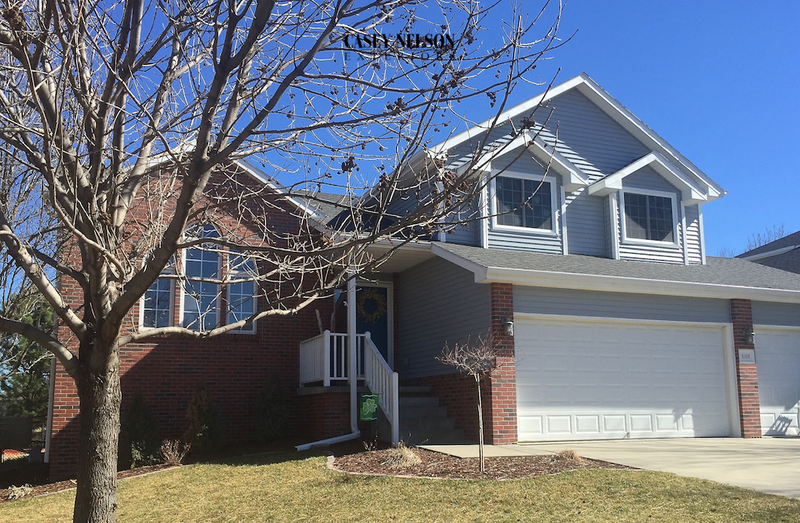 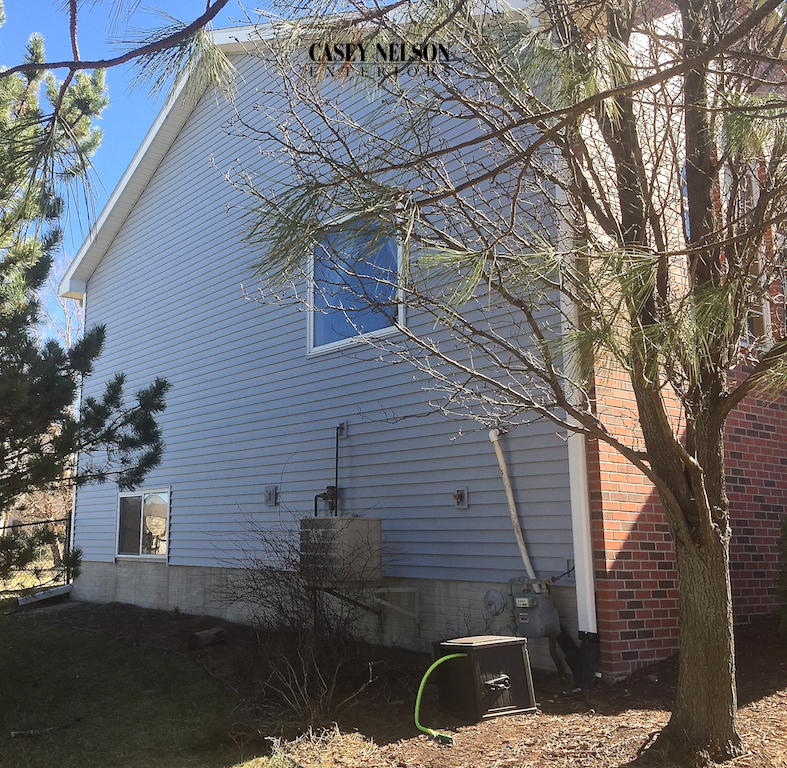 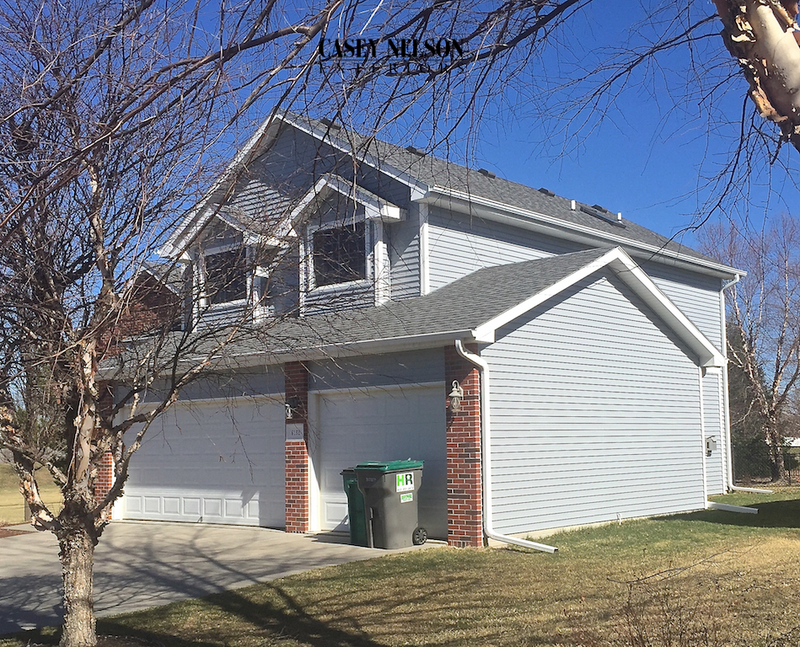 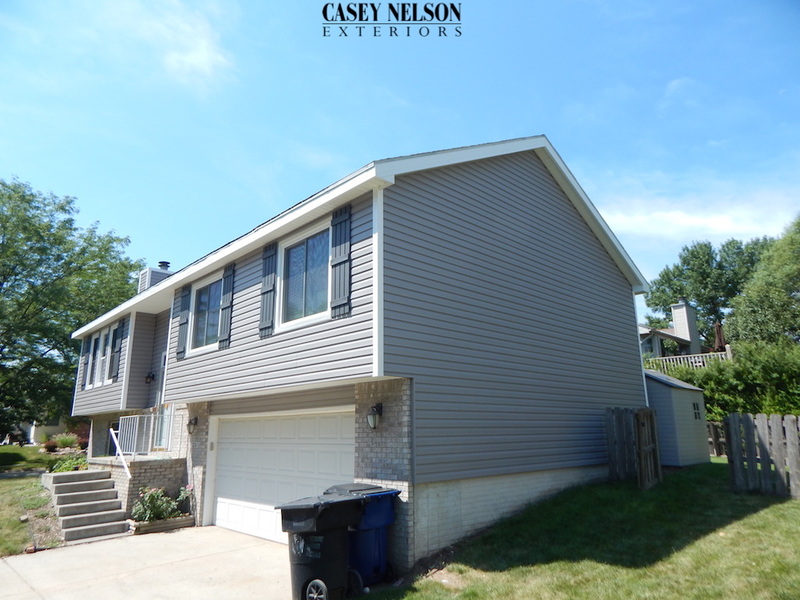 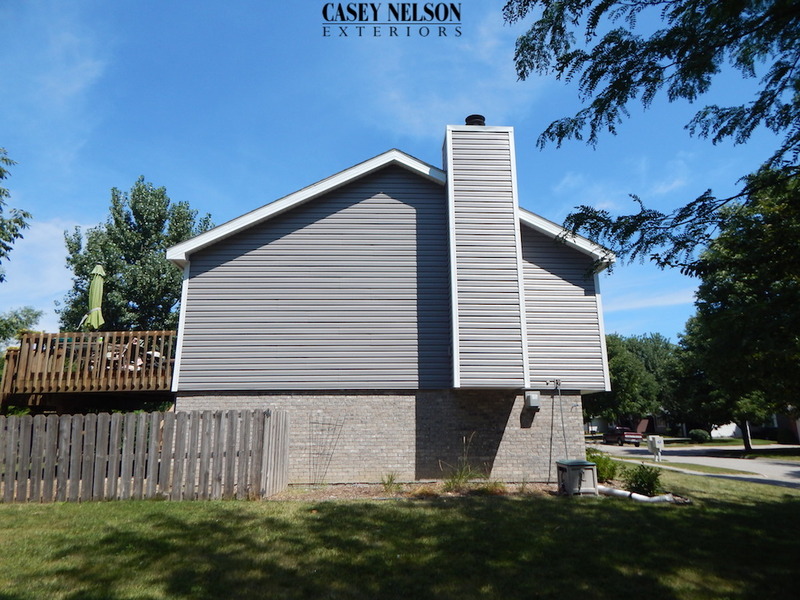 This entry was posted in Before & After and tagged Siding Omaha, Siding Omaha NE, Vinyl Siding Omaha NE, Windows Omaha NE on May 3, 2016 by Casey Nelson Exteriors.